Here is my interview with Maya. 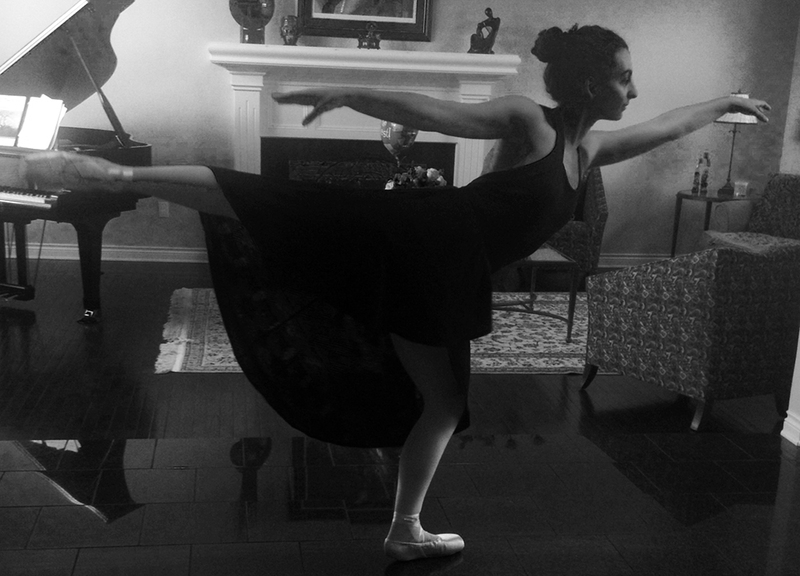 I did ballet when I was really small, age 5 or 6, and then stopped until I started again just over a year ago. I started pointe 2 months ago! 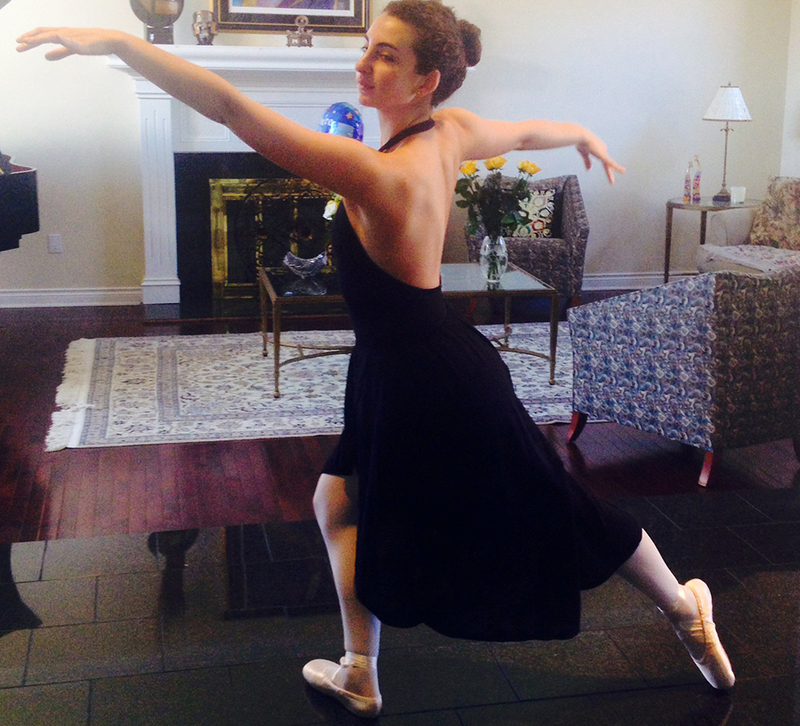 My pointe shoes are Bloch’s European Balance. What is your favourite toe padding to use? And how do you prepare your shoes before wear? I just use regular gel pads for my toes, because my pointe shoes actually have a small amount of padding already built into them. What is your fav ballet move? I absolutely loooove piqué turns, waltz turns, tour jetés, rond de jambes and pretty much everything actually. Except for frappés! I have class 3 times a week, 2 hours each time. What’s your strengths and weaknesses in ballet? I’m strong at really expressing myself through the dance, putting emotion into movement. I do have some problems with certain steps in petit allegro though, because I only started ballet a year ago and some jumps are still unfamiliar to me! I eventually want my pointe shoes to feel like an extension of my feet so I can feel natural dancing in them. Also, I’ve been trying to strengthen and stretch my arch a lot. What ballet flat shoes are your favourite and why? I wear Capezio canvas ballet slippers, because the elastic is already sewn on and they have a split sole (which is required at my studio). Also, they have more than one layer of canvas, so if I have a hole in the toe, my toes aren’t sticking out! Do you have any tips for ballet in general or any quirky things you do? My ballet teachers always teach us different styles to do the same moves, but we mainly study Vaganova. I’m having a lot of trouble with pirouettes, and some issues with getting onto the box. It’s just because I have a low arch, but luckily my feet are strong!